Ever since Samantha entered high school nearly four years ago now, our mailbox has been filled with college applications, invitations to visit, sorority letters, and more. It was like the flood gates opened up and they came running. This, of course, leaves me to take deep breaths –ImnotreadyImnotreadyImnotready. Not only am I struggling a bit with my “baby” growing up and moving away (Denver!? )… but have you looked at the price of college these days?! College tuition has increased exponentially since I was checking it out some almost-20 years ago and the trend just continues to rise. So at this rate how in the world can we help our children go to college?! The Florida Prepaid College Board is helping families like mine in Florida to soften the blow of college tuition costs. While it may be too late for Samantha since she heads off to college in just ten months *panic* we still have time to get Midge started, so that when she heads off to college, we may still be able to eat something other than Ramen. Kidding… kinda. 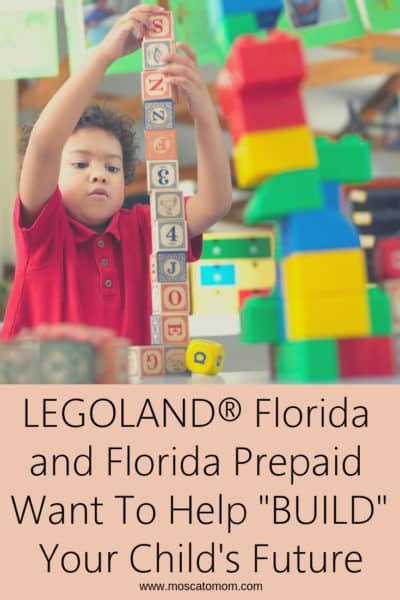 Even better, you can enroll your child in the Florida Prepaid Scholarship Program which will grant 10 Florida Families a 2 year Florida College Plan! The Florida Prepaid Scholarship Program is open now through October 23rd. Florida residents can register their child or grandchild from birth to 8th grade to be eligible to win two years of free college! That is an enormous savings! 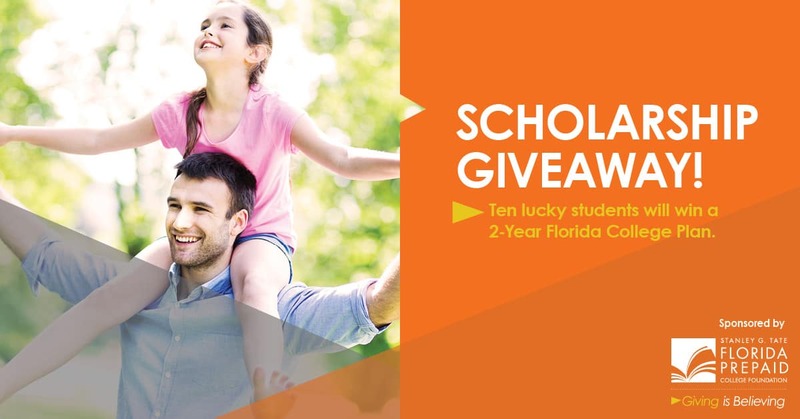 Eligible Florida families can register to win one of ten 2-Year Florida College Plans at FloridaPrepaidScholarshipProgram.com. Then you get chances to earn extra entries by answering questions, learning more about saving for college and sharing on social media. There will also be chances to win a total of 50 weekly prizes. So all you have to do is enter, share with friends and family so they can enter, and then keep coming back to the site every day to learn more and get extra chances to win! Voila! 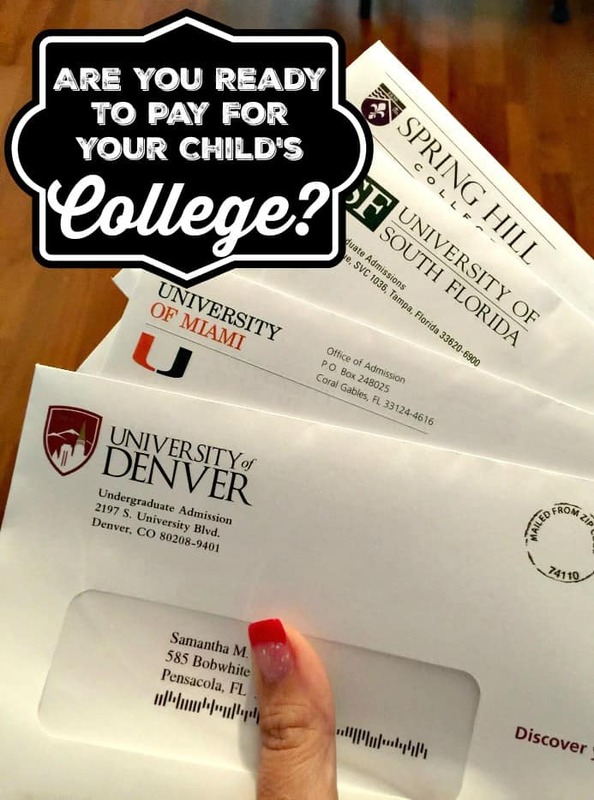 I know most of us focus on making sure our children study and are academically ready for college – but it is important to make sure you are financially ready too! The Florida Prepaid College Board can help you to do just that. 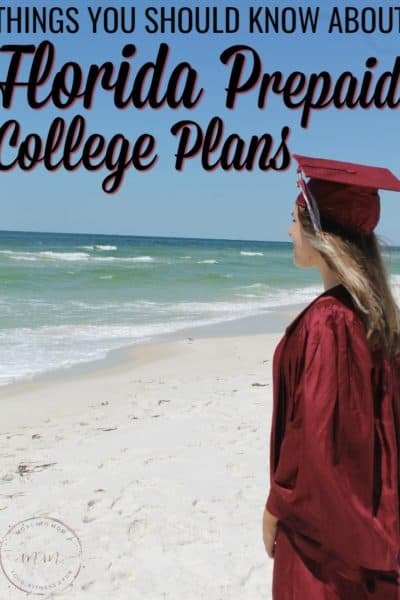 Open Enrollment for Florida Prepaid College begins next month, so you can learn all about how you can be financially prepared when your children head off to college while entering the Prepaid Scholarship Program. 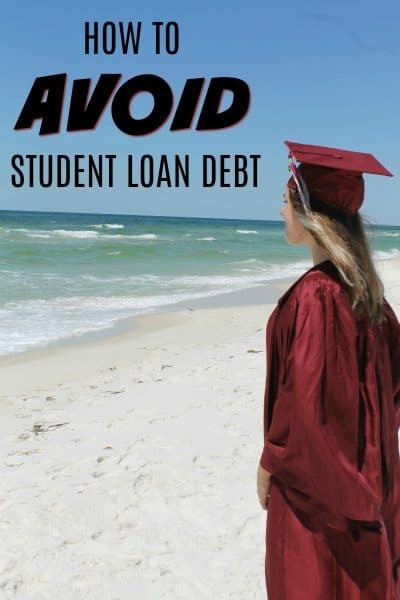 By starting when you child is young, you can offset the cost of college tuition and help your child reduce or even avoid racking up student loan debt – which as we know can put a huge financial burden on young college graduates. For more information on how you can help your child be better prepared for college, check out MyFloridaPrepaid.com. 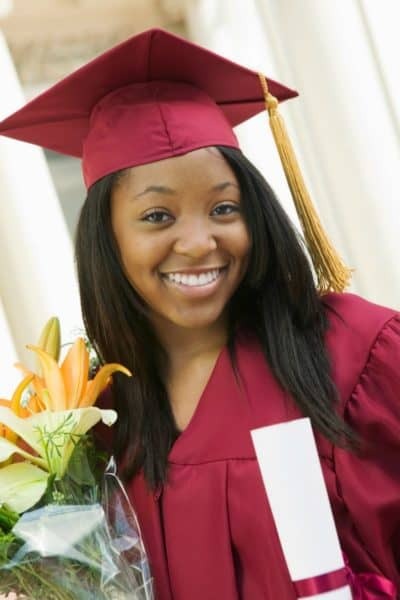 And be sure to register to win one of two 2-year College Plans from FloridaPrepaidScholarshipProgram.com.